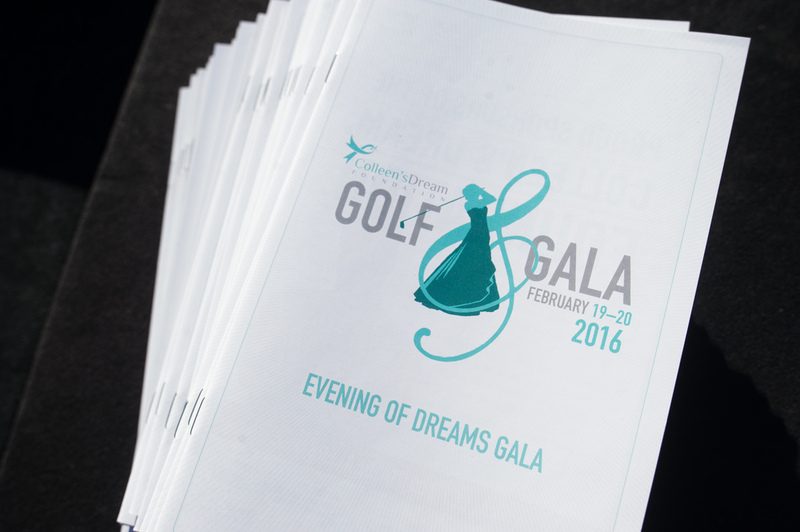 The Golf Gala took place at the Arizona Biltmore Golf Club. The Shot Gun Golf Tournament kicked off with the Phoenix Suns Cheerleaders cheering on the golfers as they drove off their starting hole. Fun was all around the course, from a Kicking Competition hosted by Billy Cundiff, A Tito's Vodka Stop, other great little finds along the way, including being joined by the Arizona Cardinals Cheerleaders!